It’s sweet, comedic, tragic, entertaining, and enlightening! Meet the colorful characters; take in the sights, sounds, and smells. 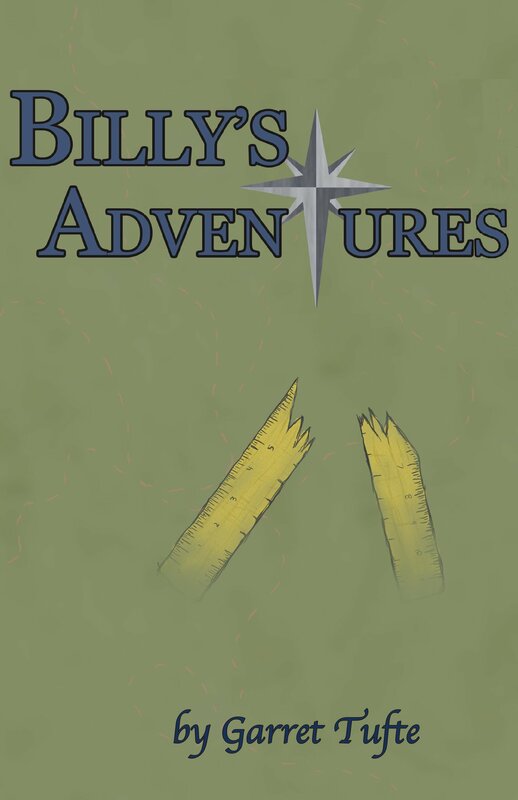 Follow Billy across oceans, over mountains, through small towns, and the big city! It’s a coming-of-age story for a new generation. A meditation for the young at heart with a hint of immaturity, but not for children. And click the link below to download an electronic copy of the full book! 9 chapters, 209 pages.